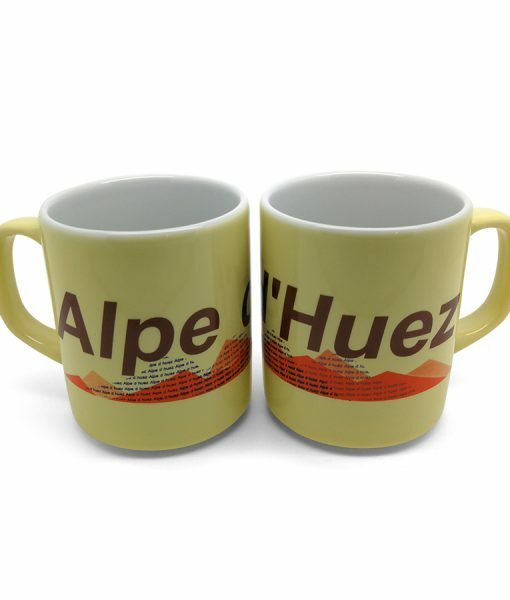 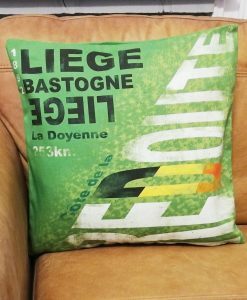 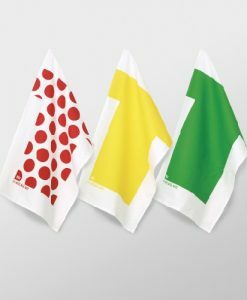 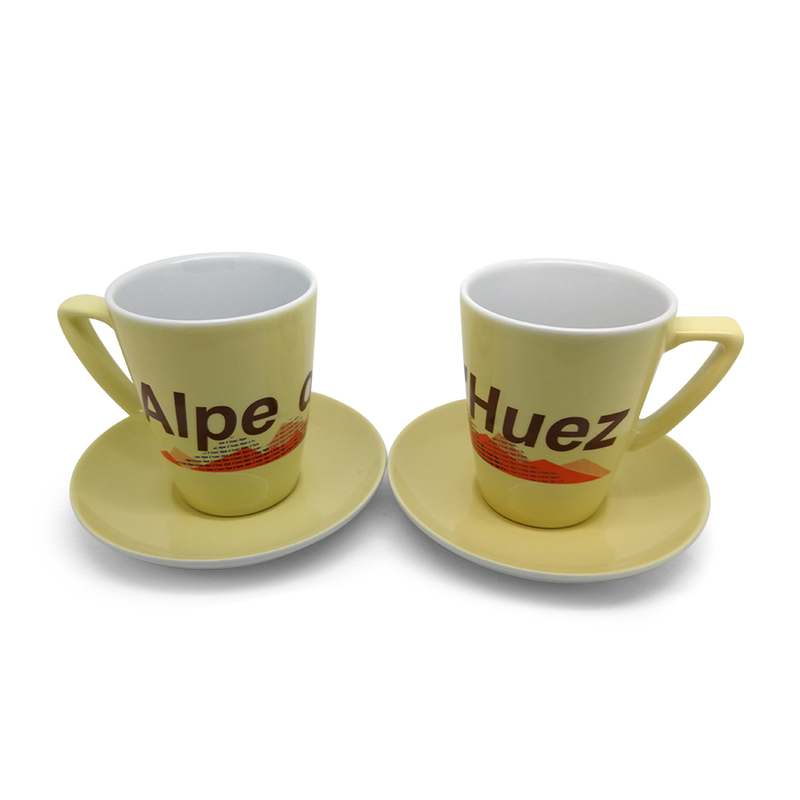 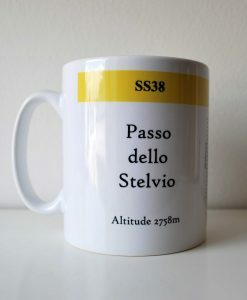 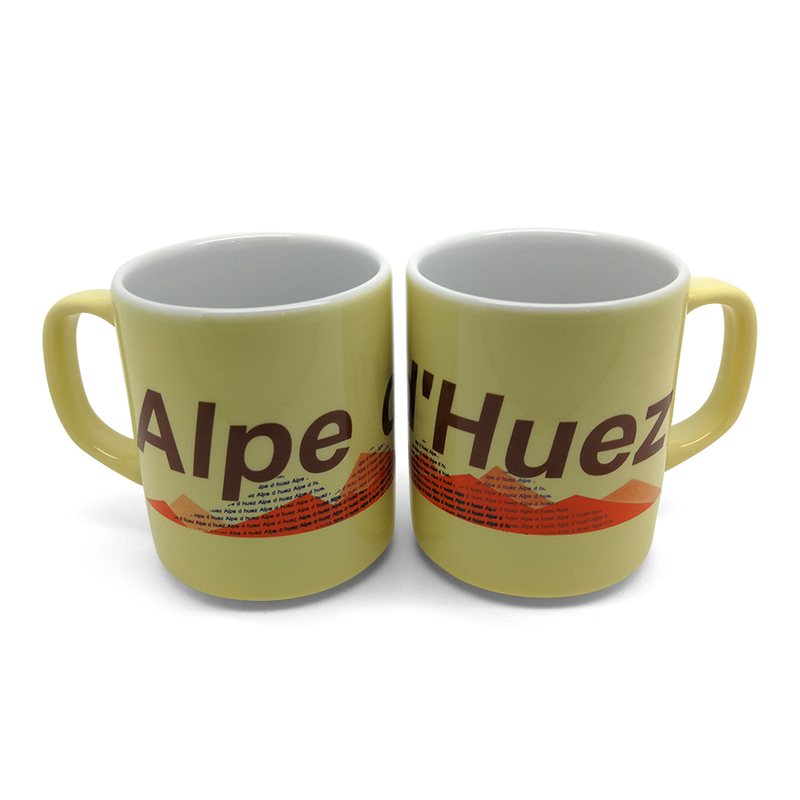 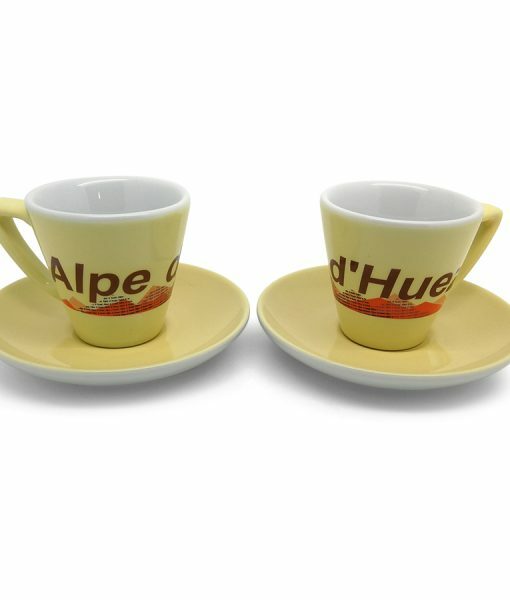 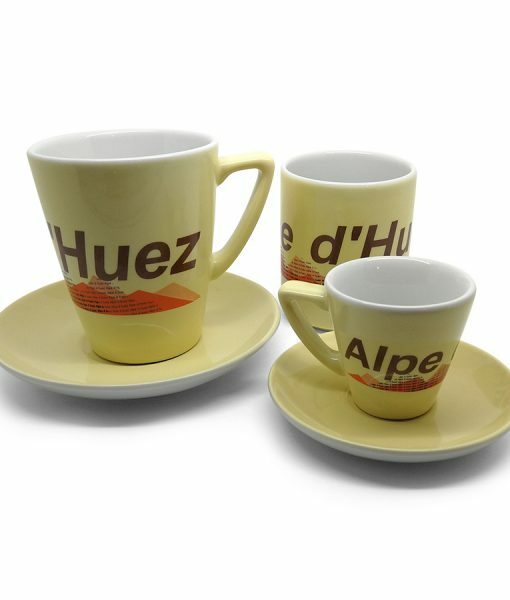 New for Christmas 2018, the Alpe d’Huez Vista Cycling Cup range. 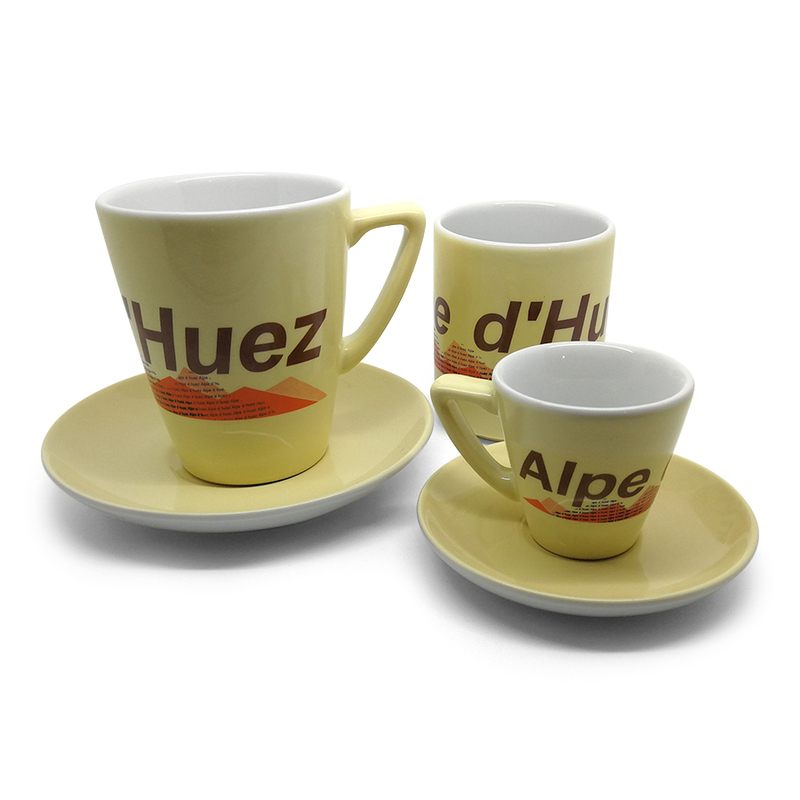 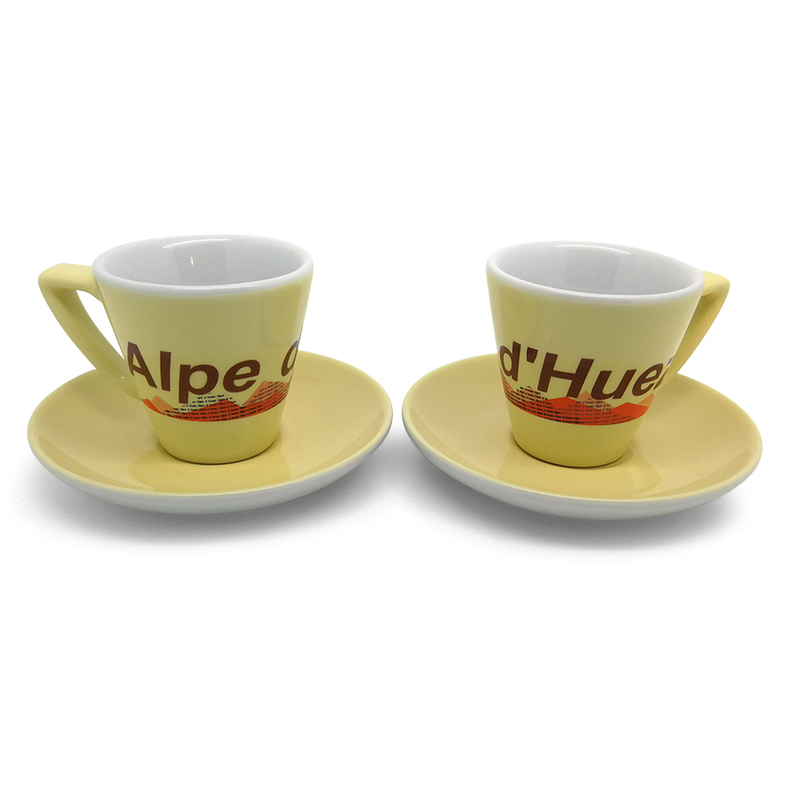 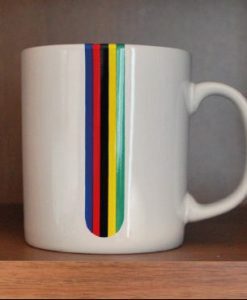 Screen printed, hand decorated and kiln fired for an excellent finish; this range of Alpe d’Huez cups features vibrant colours and subtle styling. 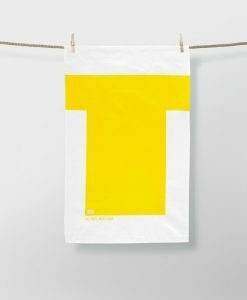 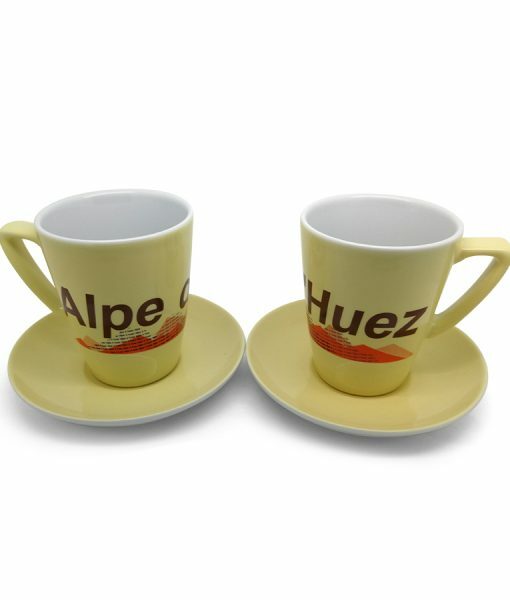 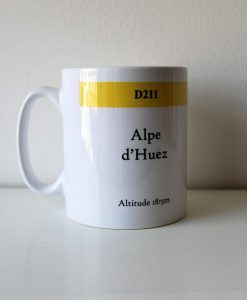 The name ‘Alpe d’Huez’ is included in the mountain decal in miniature making up the mountain vista.